President Muhammadu Buhari is off to London on a medical vacation, Nigerian Newslive can gather. This was just after he met with the 82 freed Chibok girls. While he is away, Vice President Yemi Oshinbajo will act on his behalf. 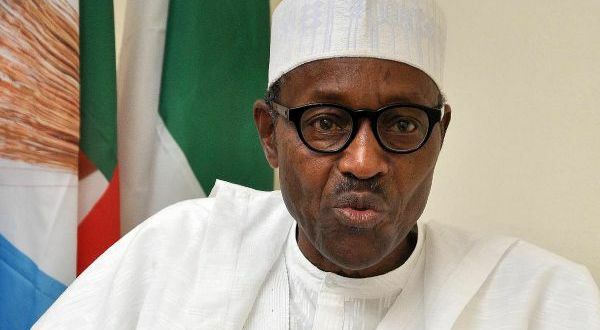 Buhari said there is no cause for alarm, and that he has transmitted his letter to go on medical vacation to the National Assembly. Special Assistant to President on media, Mr. Femi Adesina said the length of Buhari’s stay will be determined by his doctors in London. “President Muhammadu Buhari proceeds to London tonight for follow-up medical consultation with his doctors.